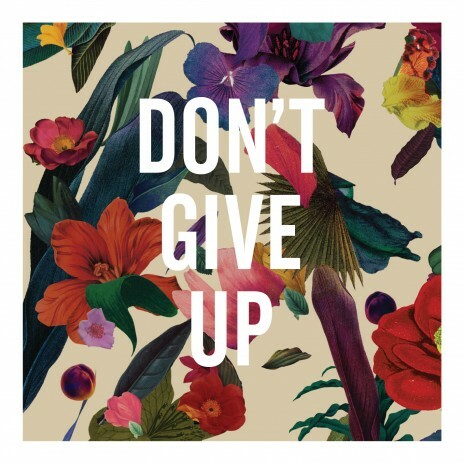 "Don't Give Up" is taken from Georgia based producer and songwriter Ernest Greene, AKA Washed Out's new album Paracosm. It will be released on 12th August (UK)/ 13th August (US) and You can Pre-Order the album now on iTunes. I feel slightly more chilled now that I've listened to this track..